This time of year is difficult for people who live in states and nations that border the Atlantic Ocean or the Gulf of Mexico. Hurricane season is no joke and it's only natural to count your lucky stars whenever you get through another year without a major storm hitting you. 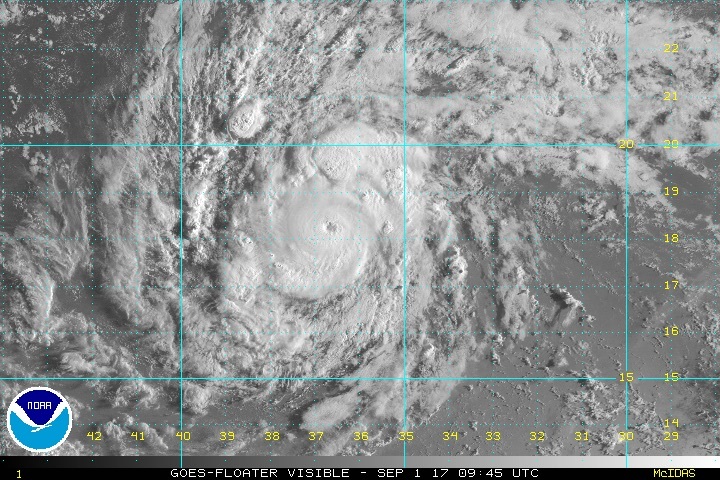 As Houston and other parts of Texas are just barely beginning to recover from the wrath of Hurricane Harvey, it looks as though the Atlantic Ocean is producing a hurricane of its own: Irma. If nothing else, Harvey has been an all-too-recent reminder to the nation that there's no such thing as being overly prepared. We must have a plan in place in order to stay one step ahead of the storm. Continue on to the next page to see what experts are predicting will happen with Irma! Wasn’t this back in the summer? Oh no! Irma’s still here? Thought it… oh well. Hmm.. did we not just have an Irma? ?